Things I Learned from Michael Jackson: #9 "We Are Love"
Michael has re-awakened in me the knowledge of the Love from which we come. 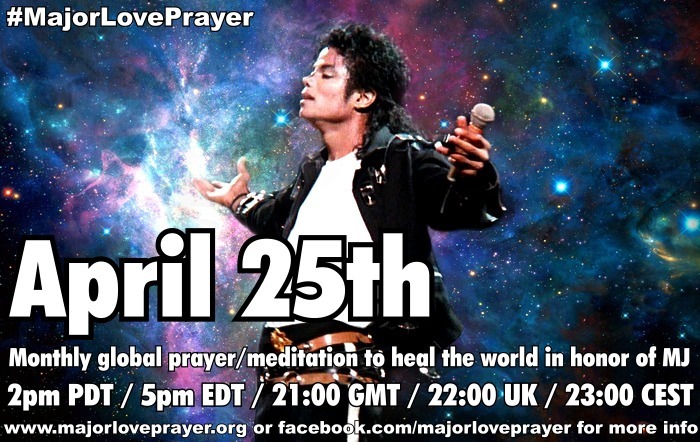 Michael has taught me that our essence is Love – every one of us. Michael lived from that Love, every day. It shines through him, every smile, every gesture, every hug, every glance. Michael has shown me that each person has a role, and each person can make a difference. 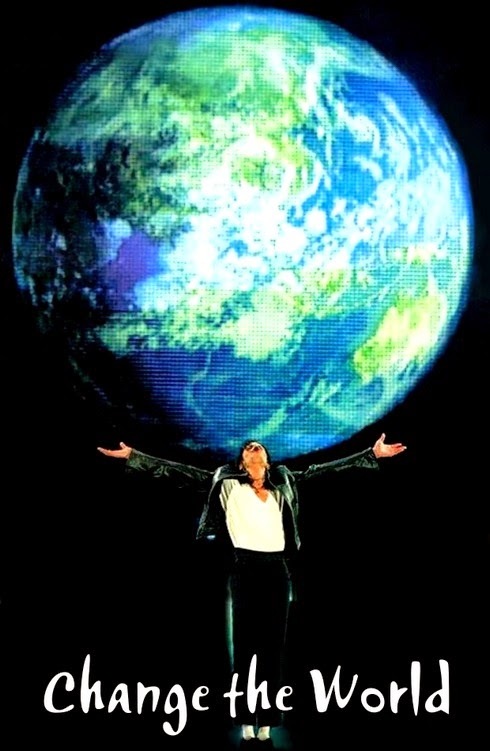 He is one man, but simply look at his effect on the entire world. I am so grateful to have been on earth at the same time as Michael, even if I didn’t realise his message or his impact until he passed on. Many of us are broken and hurt, because of experiences in this life and perhaps other lives, because of people who have let us down or hurt us, because of trials we’ve had to endure. Our reaction is to lash out, like a wounded animal, to look for someone to blame, to get revenge, to tear someone down. We attack one another. But in our true form we are Love. Michael has taught me to try to see that in everyone, even if I disagree with their behaviour, or I am hurt by their actions or words. It’s not easy – it’s really not easy!! But it works. If we really try to see the Love in all people, we can have more respect for one another, and stop the cycle of violence and hurt and pain. No matter what the question, Love is the answer. If I believe I am Love, it inspires me to live better. And maybe, if we look for the light and Love in others, they will begin to see it in themselves, and live from it too. Maybe, we can really change the world. Niamh, Thank you for your beautiful words. We all can do our part as notes in the Symphony of Love! Beautiful, Niamh. Yes, his example is truly remarkable, especially when one considers all the B.S. the poor man had to triumph over. God bless him and keep that example ever-present in our thoughts and actions. Amen! Niamh, this is just lovely. In knowing we are all born of divine love, we can remember that each of us sometimes act from our human woundedness. 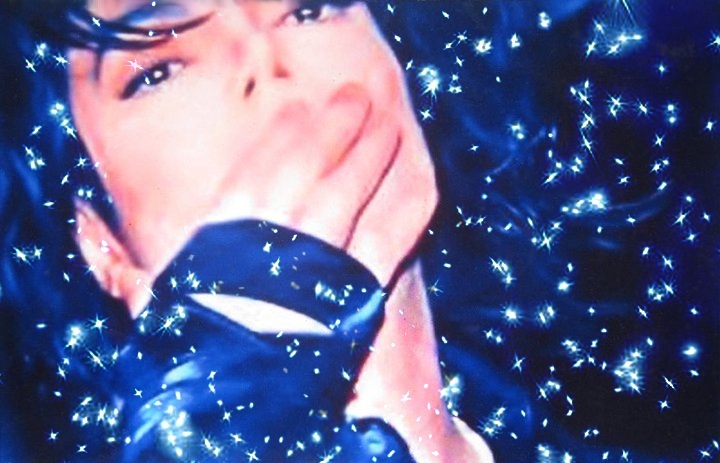 No one in my lifetime held our woundedness in his hands and loving heart more than Michael. Thank you for your loving words. Sue S.